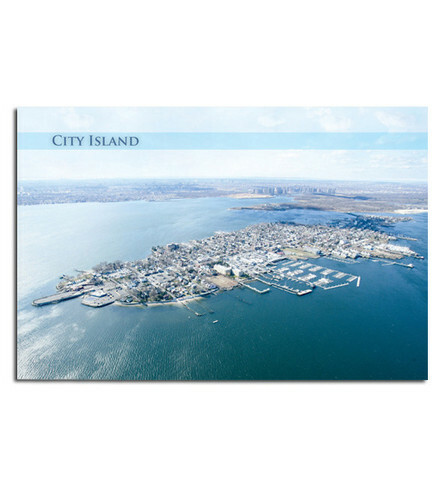 City Island is a 1.5 by 0.5 mile island east of the Bronx mainland. 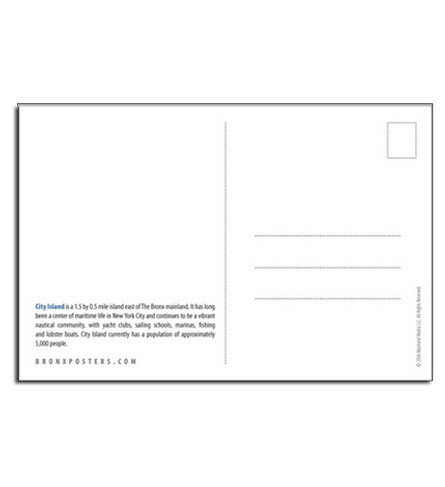 It has long been a center of maritime life in New York City and continues to be a vibrant nautical community, with yacht clubs, sailing schools, marinas, fishing and lobster boats. 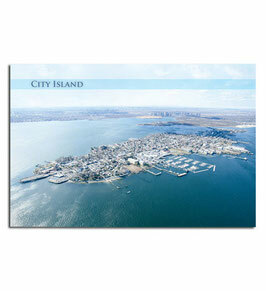 City Island currently has a population of approximately 5,000 people.